Fifty-eight gray t-shirt clad travelers with bleary eyes and excited faces stepped off the buses into the crisp air 4,681 miles away from home. We had arrived in Peru! 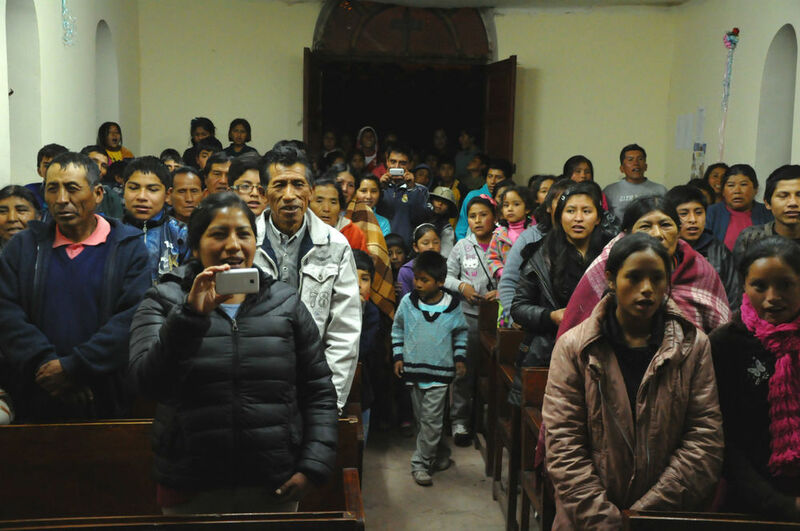 Our group consisting of high school students, parents, and teachers from Fresno Adventist Academy, along with others from the community, had traveled from Fresno, California, to join Quiet Hour Ministries to share Jesus in Urcos, Pinipampa, Cusipata, and Quiquijana, Peru from March 12-24. None of us knew exactly what to expect, but we were hungry for an adventure with God. What would He do with twelve days of surrendered service to Him? Here are just a few ways God worked on this trip.